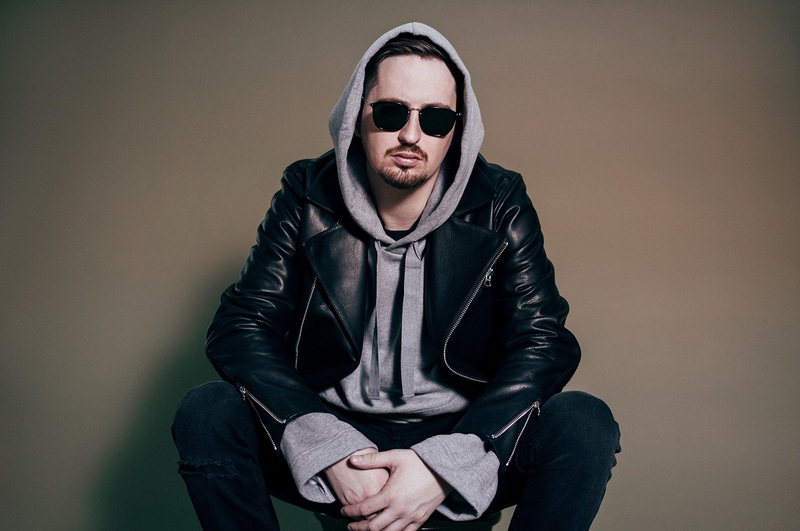 German Superstar DJ and record-setting producer, Robin Schulz is no stranger to the music scene. With his remixes of Mr. Probz “Waves”, Lilly Wood & The Prick ‘s “Prayer In C” as well as his own songs such as “Sugar” (feat. Francesco Yates) and “Shed A Light” (with David Guetta and Cheat Codes), he is the most successful German artist in his country and in the international scene. Delivering his brand new track “Ok” (feat. James Blunt), we are honoured to interview Robin Schulz while getting to know him more personally and also his take on his latest single. Hi Malaysia, I’m Robin Schulz here, your favourite German musician, DJ and record producer. Tell us your journey as a musician! When did you first discover your passion for music? How would you describe your music style? Who is your music inspiration? My music inspiration are all the people I see on the dancefloor every week! Combined with all these great places I’m allowed to see. My main aim it to create music people can dance to! Oh I love James, beside the fact that he is just a great musician and wonderful singer, he is just great lad with tons of humour! Any advice to budding musicians out there? Advice on how to get out there and make a name for themselves? The best advice was: do what you love and never give up! What would you like to say to your Malaysian fans out there? I’m very happy to have such great fans all over the world! I really love being in Asia and specially in Malaysia and I hope I’ll be able to come back soon!!! Live from and for music – there is no plan b!